Adrian is 7 and wants to be a Pokemon Trainer when he grows up! Connecting Champions paired him with two "Pokemon Trainer" mentors (Will & Craig are University of Pittsburgh students who also love Pokemon). 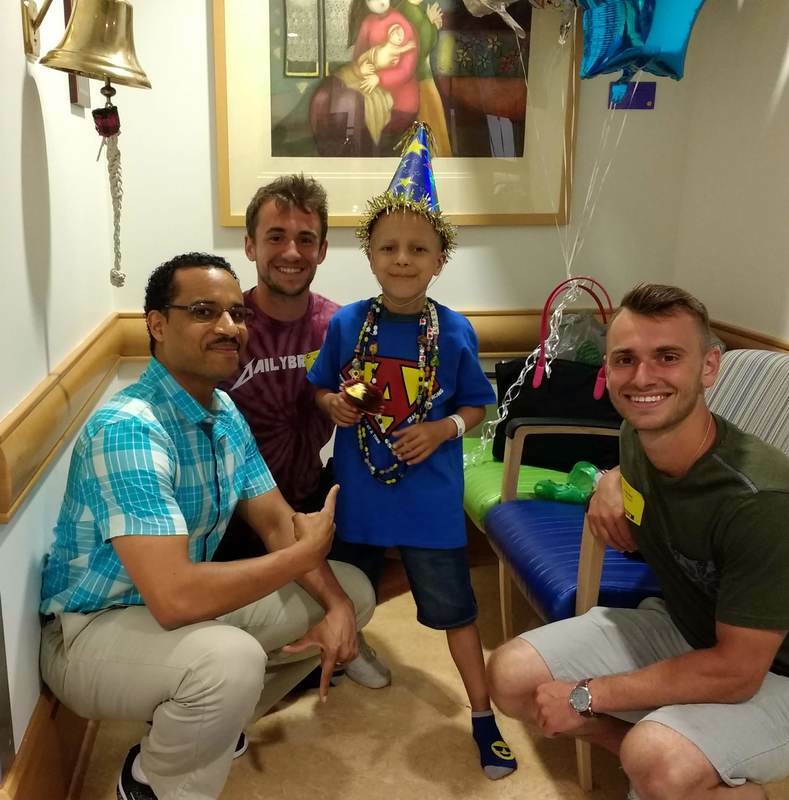 Their friendship grew throughout Adrian's cancer journey, and helped Adrian feel like a kid again.